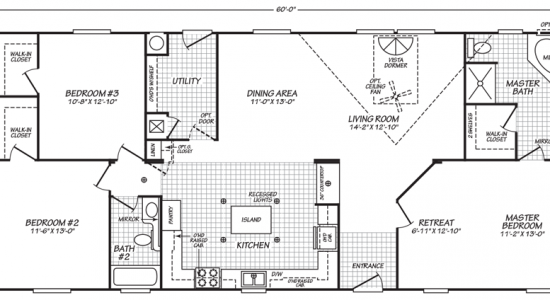 The Donnell model has 3 Beds and 2 Baths. 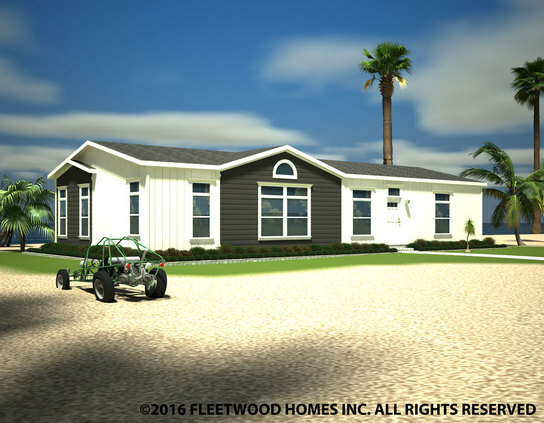 This 1599 square foot Double Wide home is available for delivery in California, Arizona, Nevada. The Donnell is the only 60’ long model in the Vogue II Series, so it’s somewhat special in that sense. That the master suite has an over-the-top bath and oversized retreat is yet another tribute to this model’s distinctiveness. Inquire about the full suite of upgrades and options. 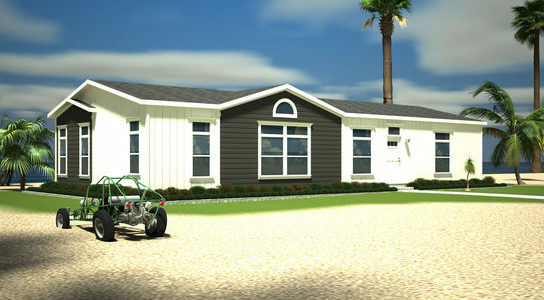 Ask your housing consultant about the other great features that come standard on the Donnell manufactured home.